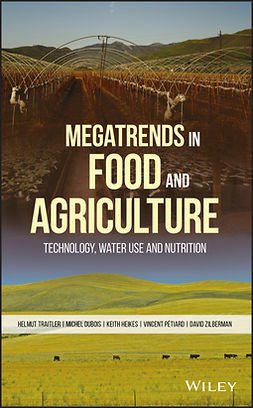 Traditional agriculture and emerging biofuels technology produce a number of wastes and by-products, ranging from corn fiber and glycerin to animal manure, that have the potential to serve as the basis for additional sources of bioenergy that includes both liquid biofuels and biogas. 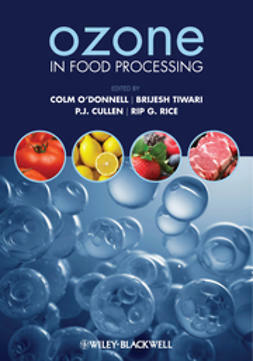 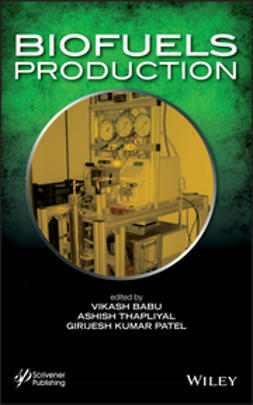 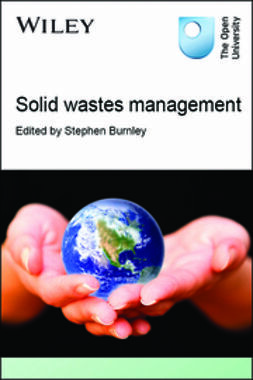 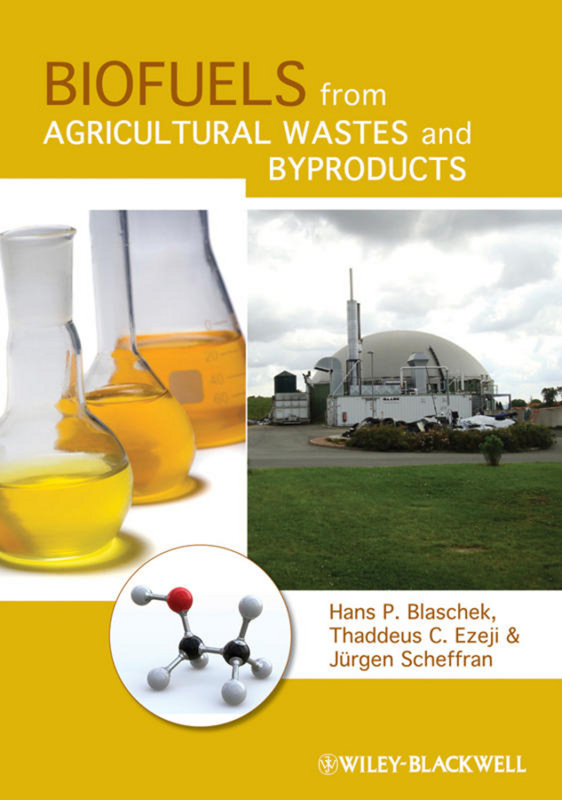 Biofuels from Agricultural Wastes and Byproductsis the first book to focus solely on the production of biofuels primarily from agricultural waste and by-products. 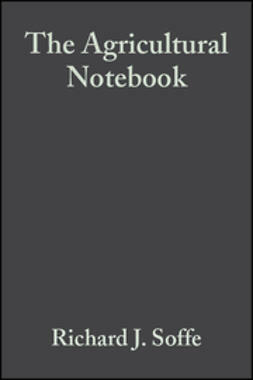 The book is divided roughly into two sections. 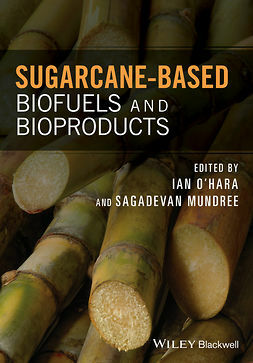 The first section looks at liquid biofuel production from agricultural byproducts, densification of agricultural residues, and the delivery from farm to processing plant of waste and byproducts for use in biofuel production. 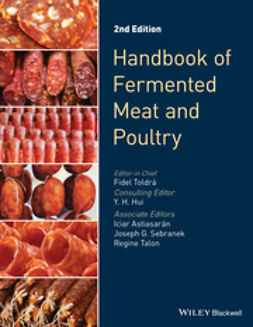 The second section focuses on anaerobic digestion of food and animal wastes, microbial diversity, molecular and biochemical aspects of methanogensis. 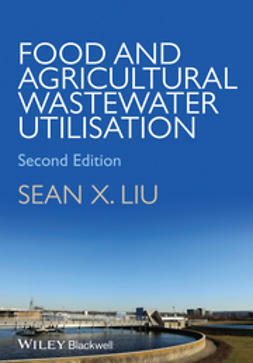 Together these sections solidifyBiofuels from Agricultural Wastes and Byproducts as a definitive source of information on the use of agricultural waste and by-products in biofuel production.